My husband is a mailman. It is very hard for him to keep his feet warm. I bought these socks at Kohls. He got them for Christmas and wore them the next day to work. He called me and told me to go up and buy all the ones they had left. Well when I got there they only had 2 two-packs left so I bought them. Now I find myself stealing them from him on these day at zero. 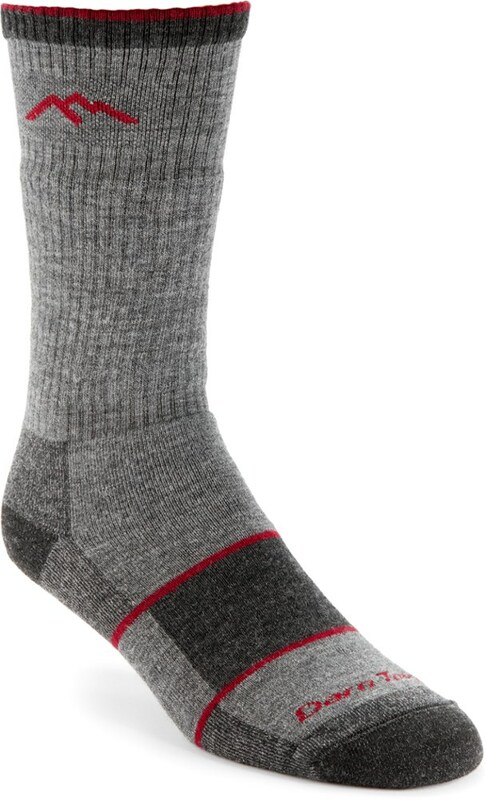 Merino wool socks that are soft, comfortable, and durable. Two flavors: medium 70% Merino wool or heavy 72% Merino wool. I happened to stroll into the Goldtoe outlet store while my wife was shopping for shoes. I happened upon a two pack of 70% Merino wool socks for 16 bucks. I happened to be wearing some hiking boots with flimsy cotton socks so I bought a set and switched right there. Just a slight bit of embarrassment when some blobs cotton lint poured onto their floor but the staff was great. 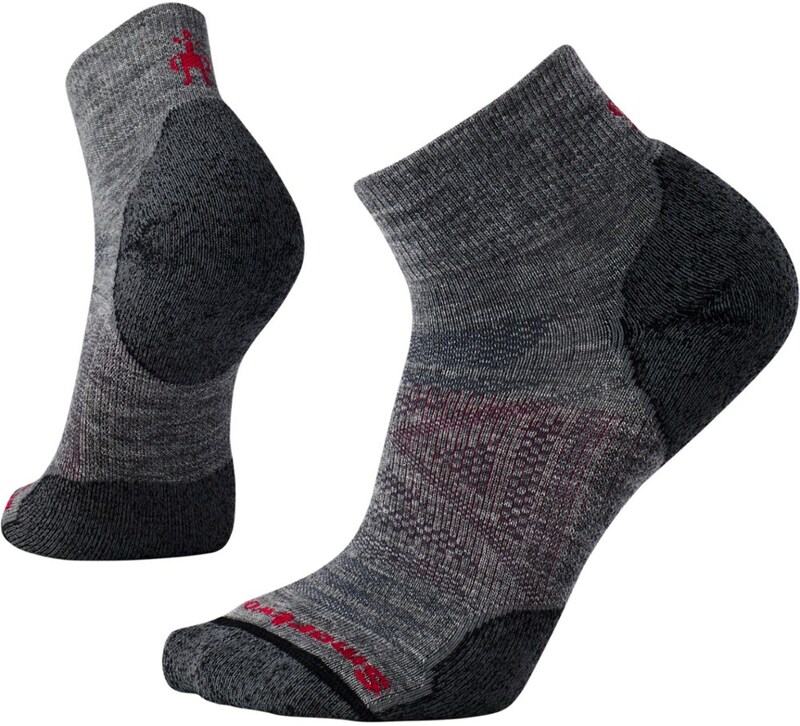 Actually, I dumped the cheap socks and picked up a couple packs of new cotton socks they guaranteed me would not to the same (after 4 weeks, they are still fine). 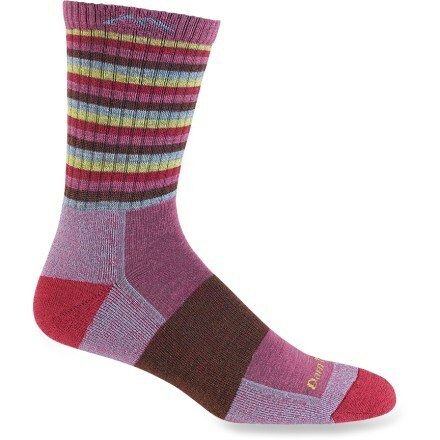 The Merino wool socks immediately hugged my feet and were divinely comfortable. Of course, they were brand new and you would expect that. So, for the next month, I switched off between the two pair for all my hikes and some daily walks. First of all, I wore the Powersox with my brand new, rather stiff, Wenger Swiss boots. I was pleasantly surprised that I had not issue with hot or tired feet. If you ever worse these waterproof Wengers, you know they can run hot and stiff as heck. After about 9 miles of lunchtime walks, I put the socks to the test with some 5 - 10 mile hikes. I switch off between the Wenger and Keen Gypsums waterproof hiking boots and Columbia trail shoes. All my hikes have consisted of 1000- 300' elevation gain wearing a 30lb - 50lb pack. The terrain is generally hard and hilly. Some training included climbing 300 stairs with a 35lb pack. After 75 or so miles, I was convinced these socks were every bit as good as the other I have all of which I picked up at REI. 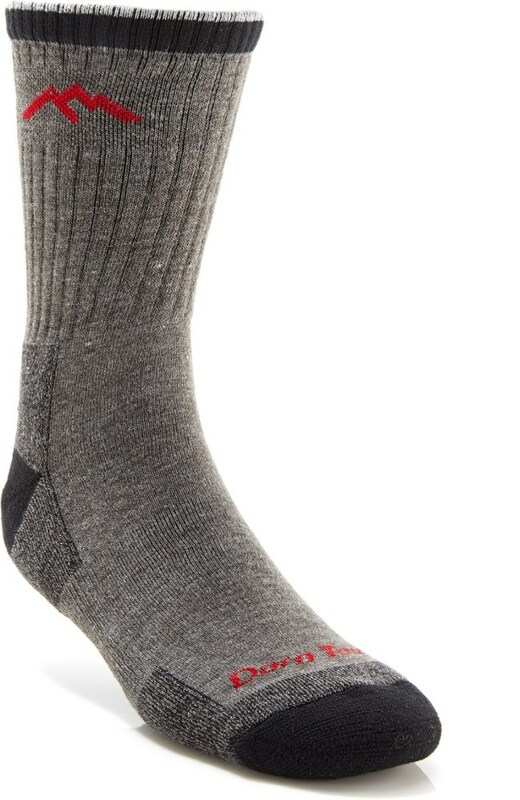 The REI brand Merino Wool socks leave me with a weird rash around my ankles. 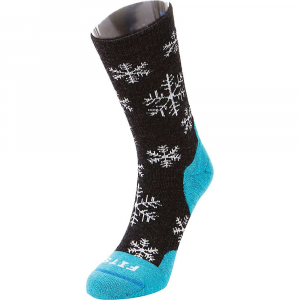 The Powersox Merino Wool have had zero issues. I have not washed these socks yet and there are no signs of them getting rank yet. I will definitely be picking up more of these from the outlet including the heavy duty ones that look about 50% thicker for 4 bucks more. 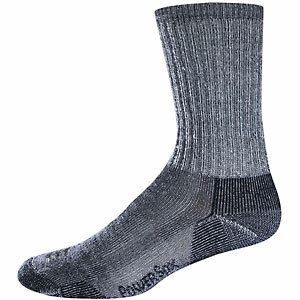 The PowerSox Merino Wool Medium Cushion is not available from the stores we monitor.